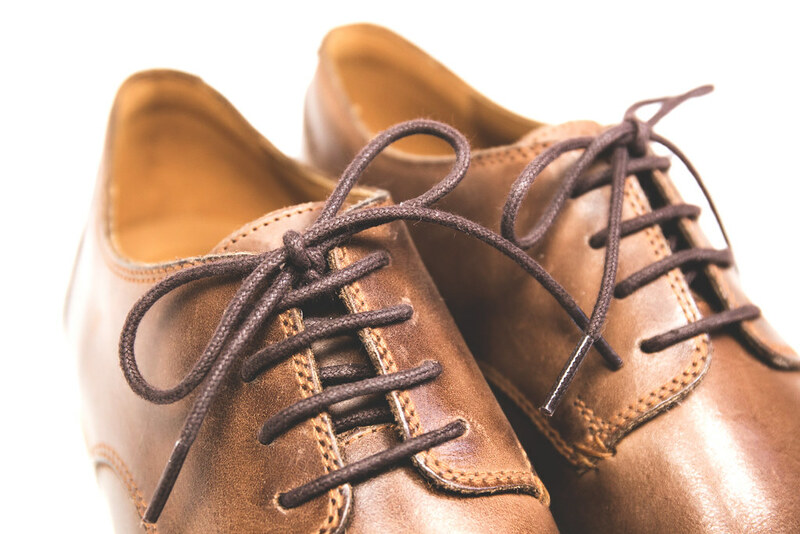 Self-containment and elegance, high quality and stylish look – these are the main qualities of English footwear. The shoes or boots came from England. This is the high quality boots, elegant design, hand craft, wide choice and attention to small details. 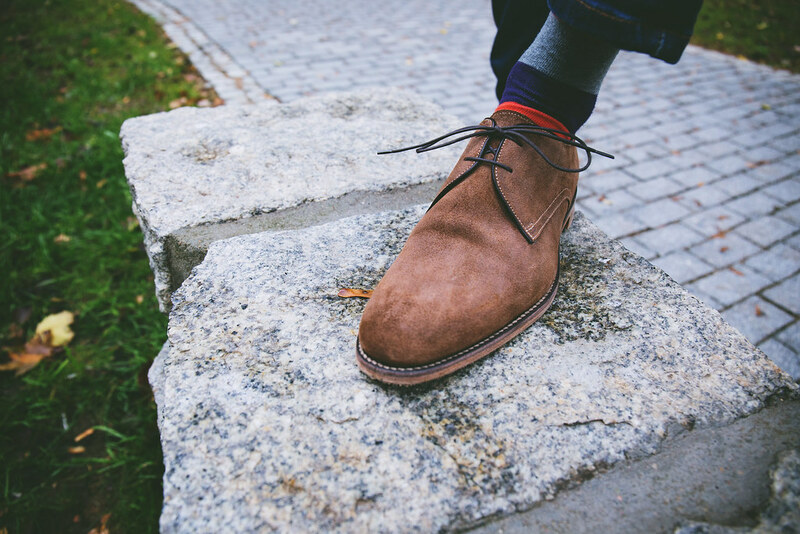 Here are TOP British brands that are specialized in producing and designing shoes. They are concentrated in the cities of UK to be the worth of your attention. If you want to buy the right pair of shoes, you should start from the most popular English brands with the rich history. They won many prizes from all over the world. England boasts the shoe companies that produce the high quality shoes and boots. The high quality shoes look always stylish. This is the must have thing for all respectable men. If you want to buy the pair of shoes from Baker, you can assure comfort to your feet for a long time. The brand’s history started at the end of the 19th century. The founder of the company was the shoe maker Arthur Barker. He was a very inspiring person. Every new pair of shoes or boots was not only comfortable but strong and solid. Obviously, Barker has more and more clients every day. He decided to hire the helpers and expand activities. Russell and Вromley is the epitome of old traditions of style and quality. The history of Russell and Вromley started in 1873. It is owned by the family of its founder – George Frederick Bromley. The workshop is more than 120 years old. The business includes the dozens of brand shops all over the country. Thus, one of the biggest English shops is Russell and Bromley Shop in Manchester. Rent a car in Manchester and go to find the most popular shoe shop in the city. You are offered to buy men and women footwear collections and the line of accessories. Unlike the previous brand, Mou is not historically rich. He is pretty young. Nevertheless, thousands of clients all over the world like it. Such glorious persons as Gwyneth Paltrow, Cameron Diaz, Reese Witherspoon wear boots from Mous. What is the secret of success of a young shoe brand? It is in original design and high quality. Mou shoes are always made of the high class natural materials. The shoes are made with hands. Do you like the style the British wear? Do you want to be elegant? If you like the high quality shoes that are always up-to-date, you have to buy shoes from Loake. It makes you a real gentleman as it combines old traditions and high quality. This is your chance to make a point of your own style. Your look must be perfect with Loake. You cannot buy this brand of shoes anywhere, but in the specialized shop. You may also use internet help to make order. English shoes are the combination of high quality and high style. You can wear English shoes for different occasions. The shoe brand Crockett and Jones was founded by one of the oldest shoe workshops that are popular from the Middle Ages. This is Northampton. The traditions of shoe making were enriched with the new technologies and innovations. Nevertheless, they are still the same. This is the heart of the brand. The first manufacture was founded in the 19th century. The brand was finally developed in 1879. Northampton is the historical center of footwear industry. There are many head-offices of the traditional English brands. They all are concentrated here. Grenson was founded more than 150 years ago. More than 5 generations of shoe makers take care of the factory traditions and recipes. They do care of their products. Though, Grenson materializes the old money, British style and elegance. William Green, the creator of Grenson Shoes brand worked in the shoe workshop every day to help his Mom when he was a little boy. In 1866 he started his own business. 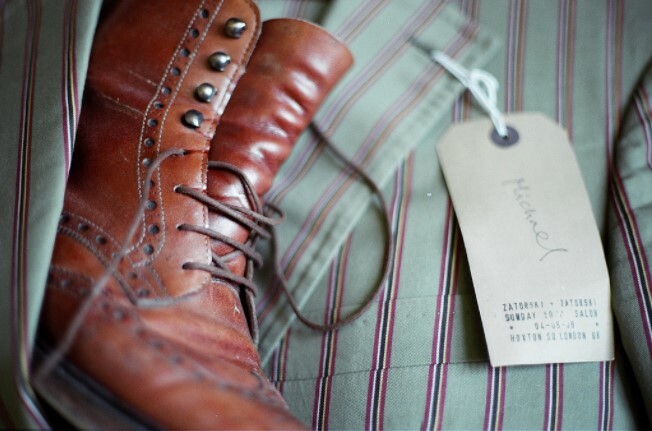 Grenson factory was rich in regularly orders to become one of the oldest and the most popular shoe brands in England. They use classic technology that is more than 300 years old to produce their shoes! That’s amazing! This method is called the Goodyear Welted. The whole process of making shoes is divided into different smaller processes. About 100 crafters make a pair of chose. It usually takes about 8 weeks. One of main advantages of the technology is shoe reconstruction. All components can be changed or renewed. They are easy to change the color or form. The factory produces modern and classic shoes. The shoe from the old English brand John White is the greatest sample of style, comfort and classic. The brand founder is John White. He spent lot of efforts to make the best shoes ever. Dozens and dozens of years it took from him to be the first and the best. He became the world leader soon. The shoes from White were the best quality. They are quickly sold from all shops. It was the greatest success. Everyone wanted to wear shoes from John White. One more thing: the boots from John White were choses to be used by the British army as the best and reliable footwear. It was a great pleasure to wear comfortable and stylish shoes all together. English shoes John White are old-fashioned but also innovative. The style of every shoe model is still the same as it was many years ago. The technologies are modern. The shoe line boasts the sport and semi sport shoes. The main line is still devoted to classic. 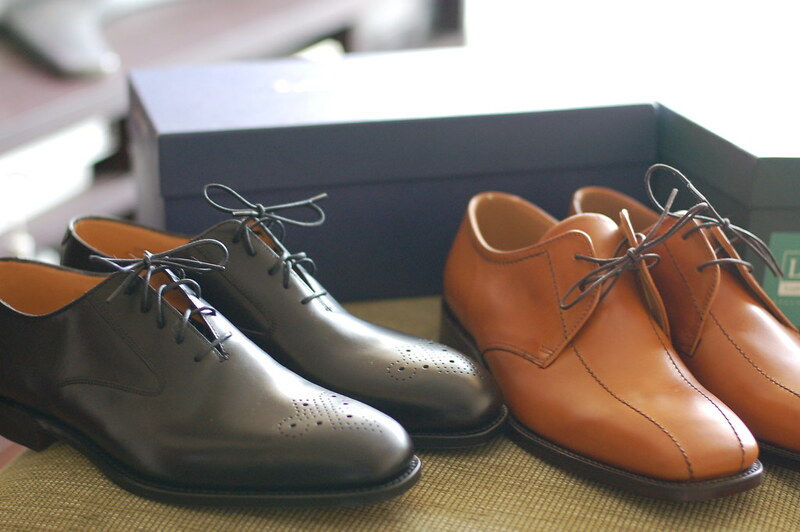 If you like high quality shoes, you should learn about the English company Сlarks. Every shoe pair differs with the highest quality and typical British style. All stylish ladies and gentlemen try to buy something from Clarks. How much is it? The prices are high! Nevertheless, the price for every pair meets all requirements. The shoes do a good work for years. This is a true English style and gloss.